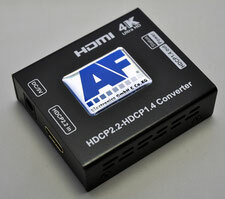 This is the solution to convert HDCP2.2 to HDCP1.4. The HDMI CEC control over USB is a convenient device for controller to set the CEC command in the control room. 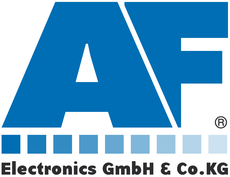 Both source and display can be controlled through PC and or through a remote control. Through the common used of mini USB port it easy user with plug and play and simplicity of connection. Other than the RS-232 control function the mini USB input can also provide power to the device.